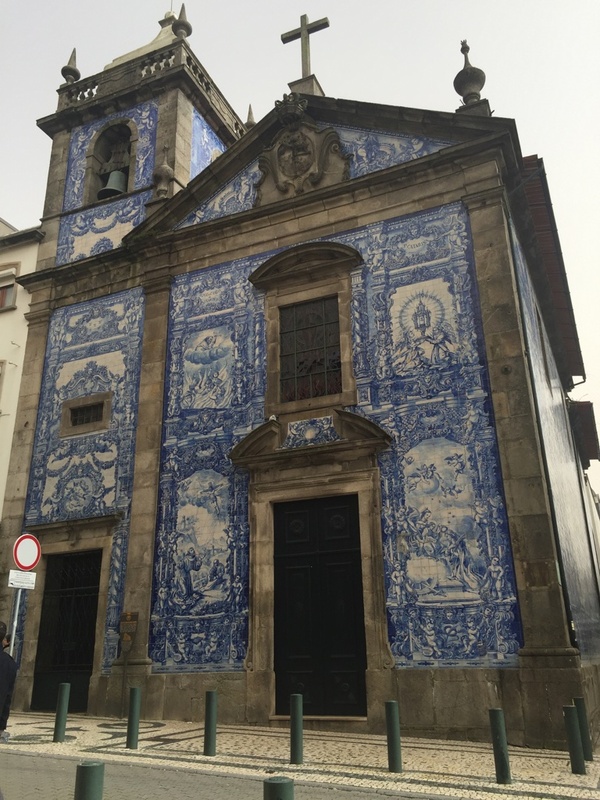 My Portugal discovery started with one city – Porto. It amazed me with its history, architecture, hospitable people, delicious food, and wine houses. 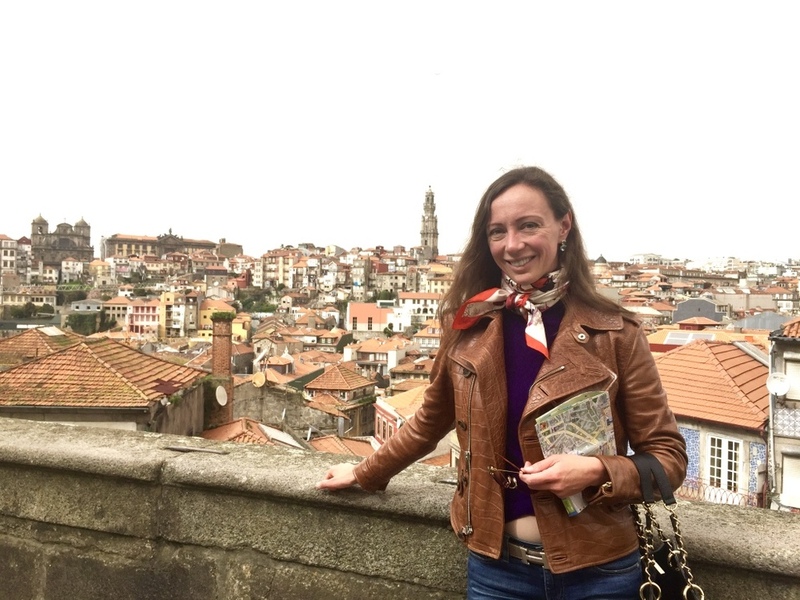 My adventures started with a “hike” to the top of the city, which was definitely worth the view –filled with red roof-houses and beautiful blue and white ceramic tiles completed in signature “Azulejo” style. 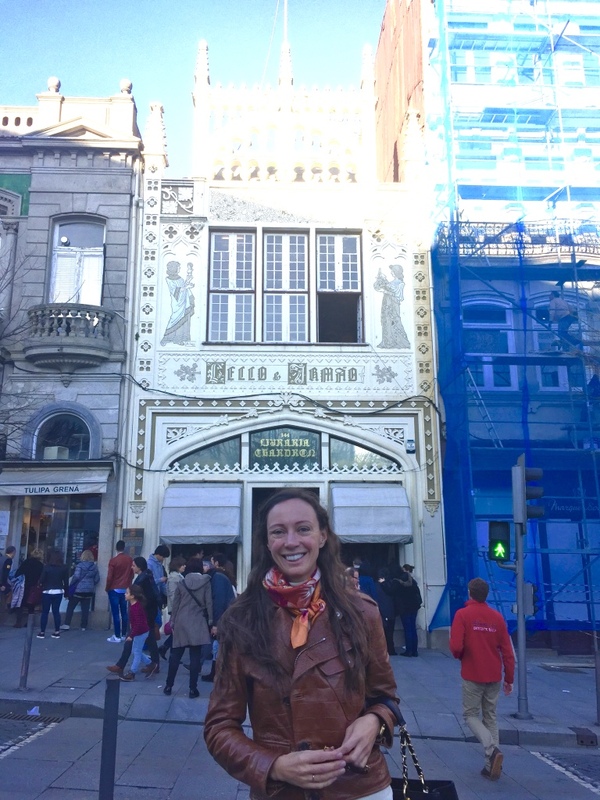 Inhaling the history and uniqueness of Porto, I continued my explorations to the stunning São Bento Station, an adorable bookstore (which reminded me of Harvard’s), Fishermans Village filled with amazing seafood, and the Ode Porto wine house. 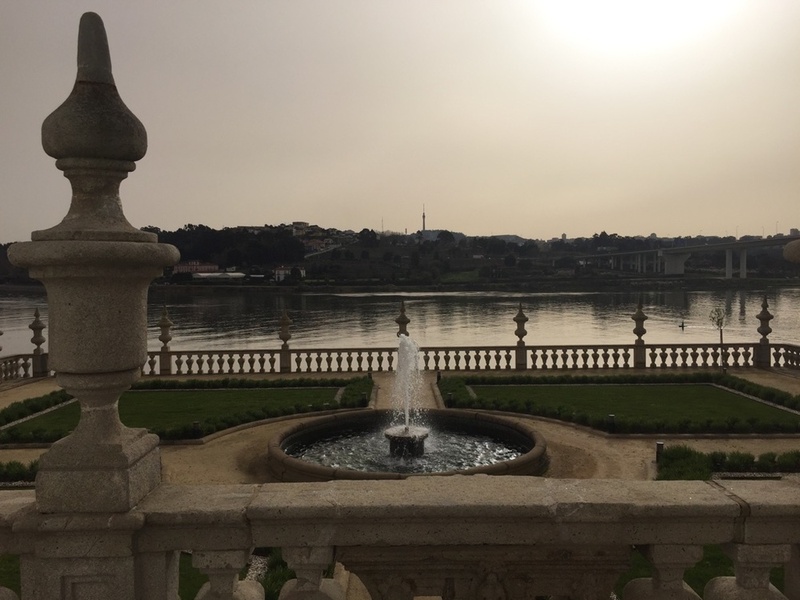 Reliving the history of charming Porto made my trip to Portugal quite special. Yet more to be discovered!